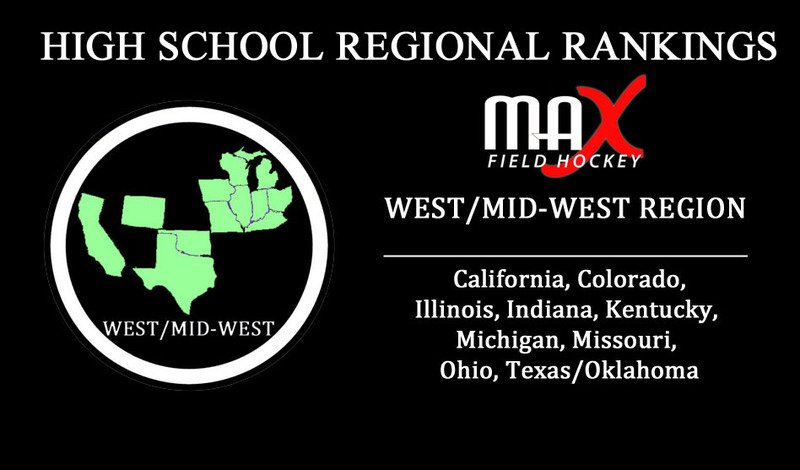 We experienced lots of early movement in the West/Mid-West Region Top 20 Rankings since the Preseason Rankings! 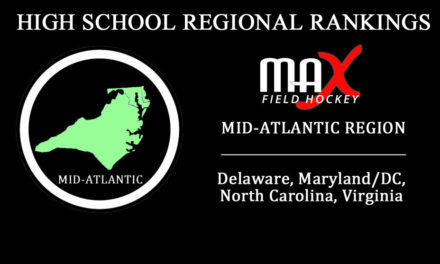 Serra of San Diego holds onto the #1 spot with Assumption (Kentucky) right behind them at #2. A couple of squads made strong impressions at the Gateway Classic over Labor Day in Saint Louis. Lake Forest High School (Illinois) and St. Joseph’s Academy (Missouri) were two of those teams. #3 Lake Forest is looking like the dominant Illinois force to beat this season and #6 St. Joseph’s is looking like the same for Missouri. 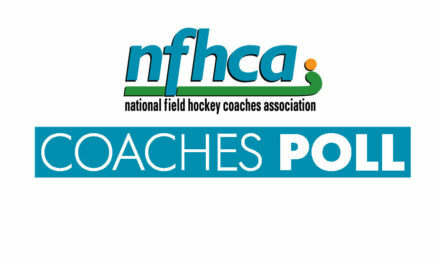 The all-new High School Coaches Polling helped significantly in some of the states and their incorporation is responsible for a bit of the fluctuation in this week’s top 20. 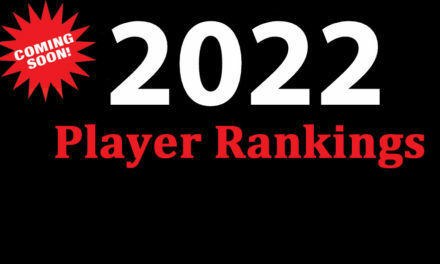 We look forward to getting even more coaches on board for our Week #2 rankings!